Junior Excellence will run for four weeks with players meeting on Monday afternoons 5:30 p.m. – 7:00 p.m. 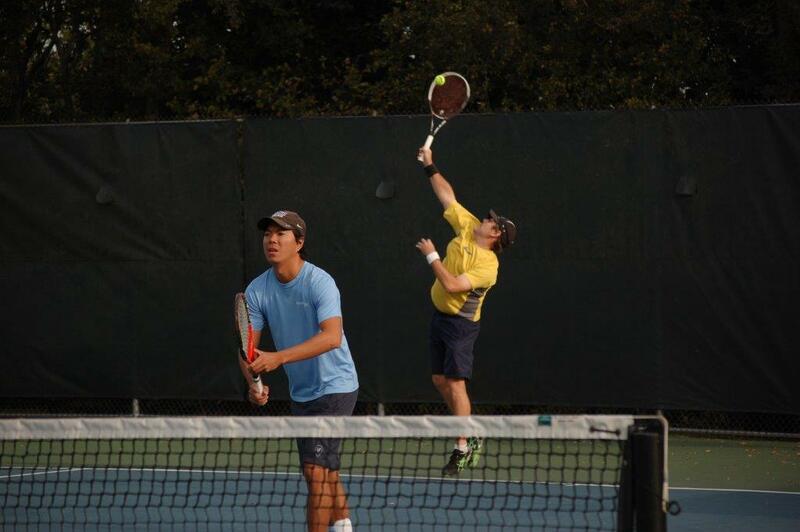 This program is for intermediate and advanced level juniors who are playing or wanting to play on their school teams and/or competing in USTA tournaments. MONDAY workouts will include detailed technical instruction plus live ball drilling of specific playing patterns. Players’ strengths and weaknesses will be assessed. Playing strategies as well as individual playing styles will be developed. Junior Excellence program rates will not be pro-rated.